Welcome to the USA. One of the largest and most diverse countries on the planet, America is known for incredible outdoor recreation. It is, after all, the country that invented the national park. American adventure destinations are often iconic. Places like the Grand Canyon, the Oregon Coast, the Rocky Mountains, Volcanoes National Park... but there are scores of lesser-known and more surprising locales, many of which we’ll detail here. We aim to inspire; to stoke the fire for adventure. And we’re sure that after reading this article, you’ll be outdoors and getting sweaty in no time. Let’s jump into the action with a bang—a strenuous, advanced-level summit of Mount Adams, one of the Cascade giants in Washington State. It reaches up to 12,276 feet and the hike itself (South Climb) will have you grunting through 6,732 feet of elevation gain. The out-and-back is just over 11 miles and although you won’t need technical mountaineering gear, crampons and an ice axe are recommended. Keep a close eye on the weather and don’t be afraid to turn around early if needed (there’s even a false summit). But if you have strong fitness and advanced hiking skills, this route delivers a memorable experience and jaw-dropping views. The Oregon Coast is one of the world’s most beautiful destinations—and Cannon Beach, at the north end, typifies this West Coast wonder. 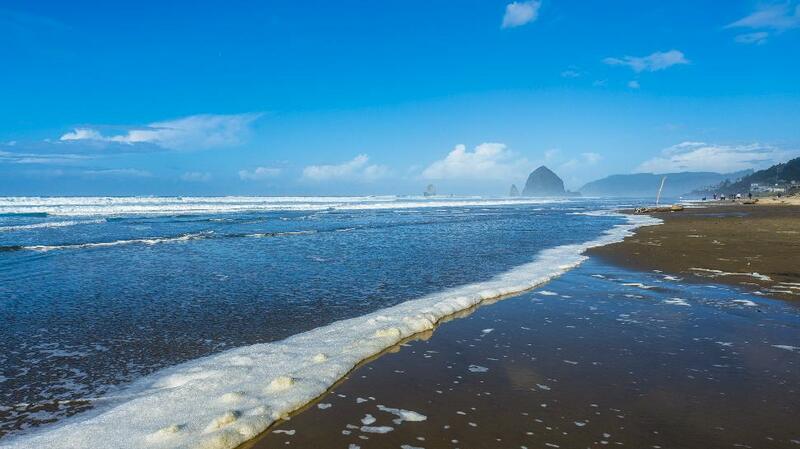 It’s an area of expansive sands, reliable waves and wonderous rock formations, like the famed Haystack Rock. With a full-service tourism town set right against the water, boards and lessons are easy to find. You can camp near the water or book roofed accommodation right on it. Local surf shops will get beginners on the shore break out front, or tour advanced riders to regional waves that range from moderate to insane (particularly in winter). California is rich with outdoor adventure—narrowing it to just one experience is tough. So let’s get off-radar and travel to a national park that’s one of the least visited in the lower 48 yet within 60 miles of 18 million people. 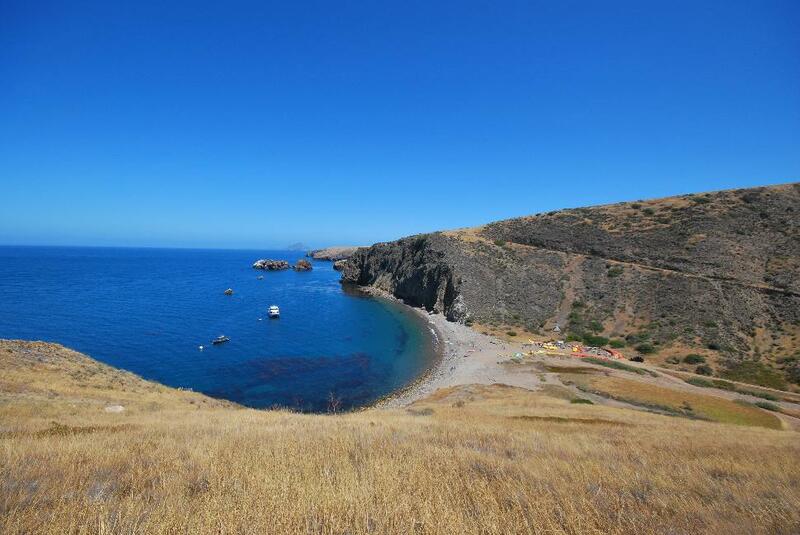 Accessed via ferry from Ventura Harbor, Channel Islands National Park holds the world’s largest collection of sea caves. Hence, it’s a kayaker’s paradise. Bring your own boat or book a memorable guided tour. After you’ve explored the rocky shoreline and dipped through the caverns—perhaps spotting dolphins, sea lions and raptors—you can hike the crisscrossing trails and even camp onsite. Wondering which island to check out first? Look to Santa Cruz Island, the first stop on the ferryboat from the mainland. 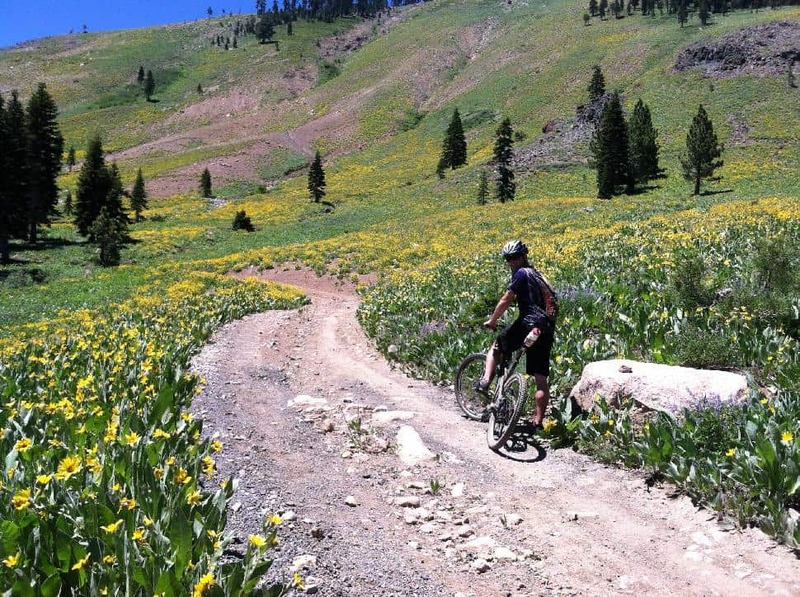 After the snow melts, take your bike to Idaho’s famous Sun Valley. In fact, take all of your bikes! This area has more than 30 miles of paved bicycle paths for cruising, but the real reason to go is for the single-track dirt riding. This is mountain biker’s mecca. For technical and downhill riding, head to Bald Mountain for abundant freeride and cross-country paths that cater to intermediate and advanced bikers. Beginners and pavement-riders can find what they need at nearby White Clouds Trails. Leave the slot machines and neon lights behind. 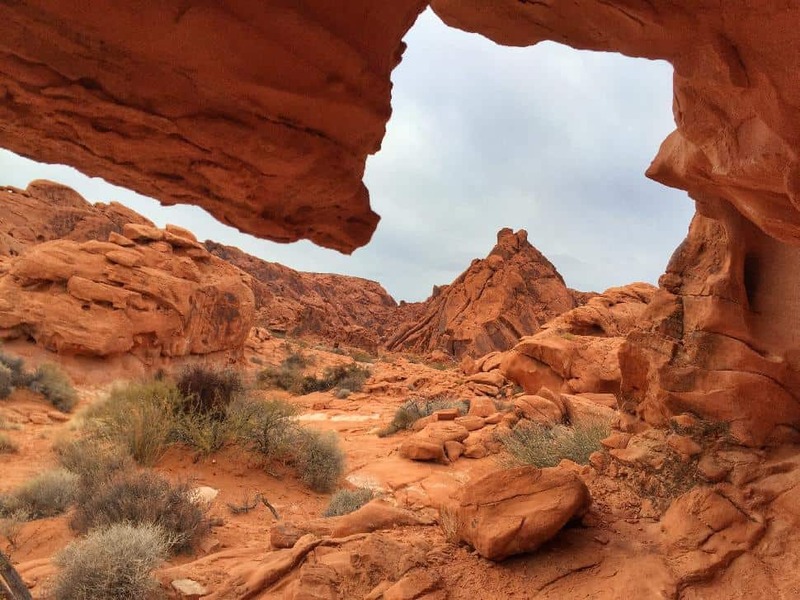 Just an hour’s drive from the Las Vegas strip lies the stunning 40,000-acre Valley of Fire State Park. Sun-baked rocks make otherworldly formations. Trek the desert environs, marveling at the scenery and spotting unique and elusive wildlife. There are 11 marked trails, ranging from just one-third-of-a-mile to almost seven miles. The Prospect Trail, Rainbow Vista Trail and White Domes Loop are great places to start—but every trail in this park delivers the goods. Welcome to some of the greatest mountain biking terrain on the planet. 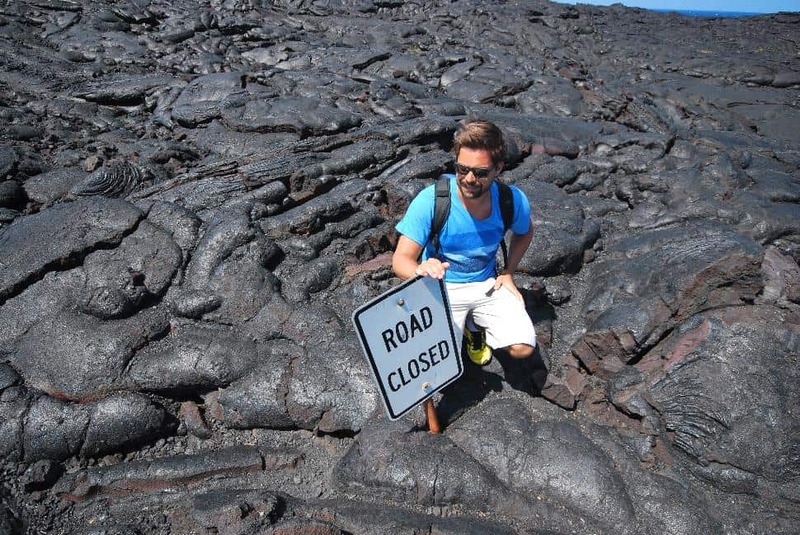 In fact, some say the greatest terrain—bar none. There is a reason so many biking destinations are compared to Moab. The rock and dirt trails here are flowy and exciting and offer everything from routes suited to newbies to terrain for the most skilled riders on Earth. If you’re strong intermediate or better, you owe yourself a ride down the Slickrock Trail; a 9.6-mile test piece that showcases the best Moab has to offer. 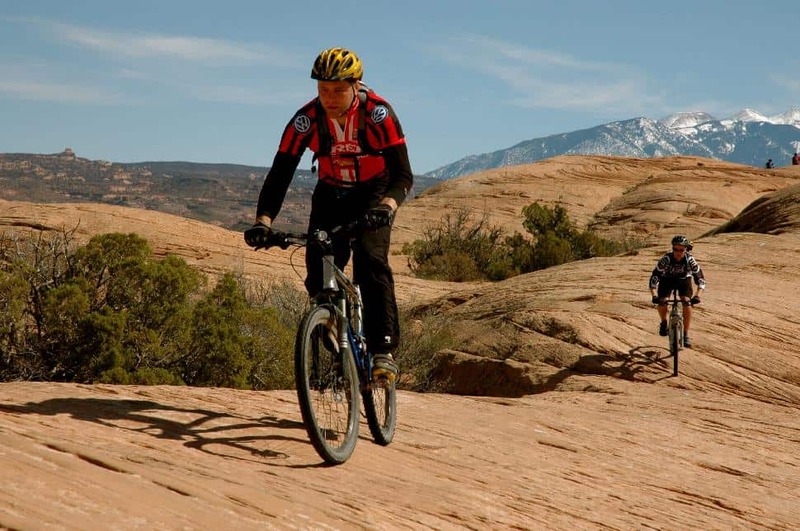 Or take a scenic cycle by Arches National Park via the gentle Bar-M Trail. There are rides to fill a lifetime; one visit and you’ll be hooked. Possibly the Crown Jewel of the Grand Canyon, Havasupai Falls is breathtaking beauty that requires a lot of planning and a bit of patience. For starters, you’ll need to make a reservation if you plan on camping—and that reservation will need to be made months in advance. Plus, you’ll have to prepare yourself for 10 miles of hiking under the hot Arizona sun (each way); temps can shoot past 100 degrees. 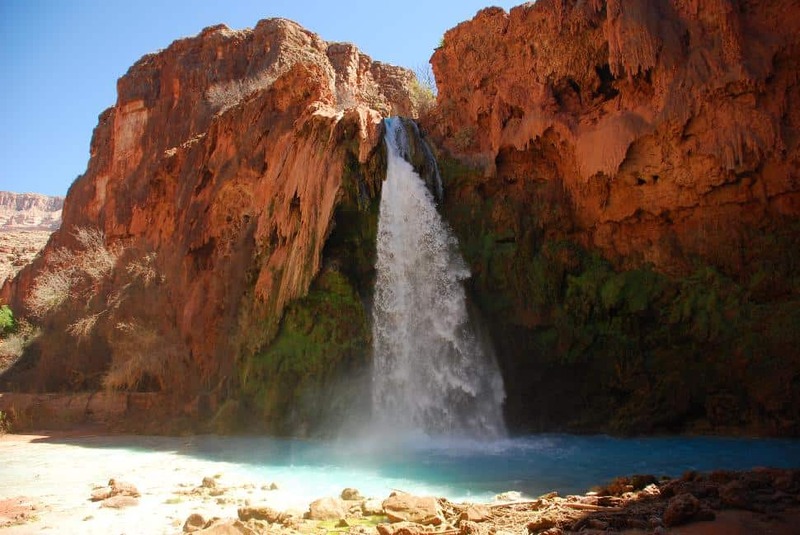 And travel with respect—this is Havasupai land and you are there with permission. But the payoff is one of the planet’s most incredible sights—a blue-green cascade tumbling from red desert rocks. In Montana, it’s fair to say: A River Runs Through It. In fact, a whole lot of rivers run through it. That’s why Big Sky Country is known as a premier place to fly fish for trophy trout. But where to start? 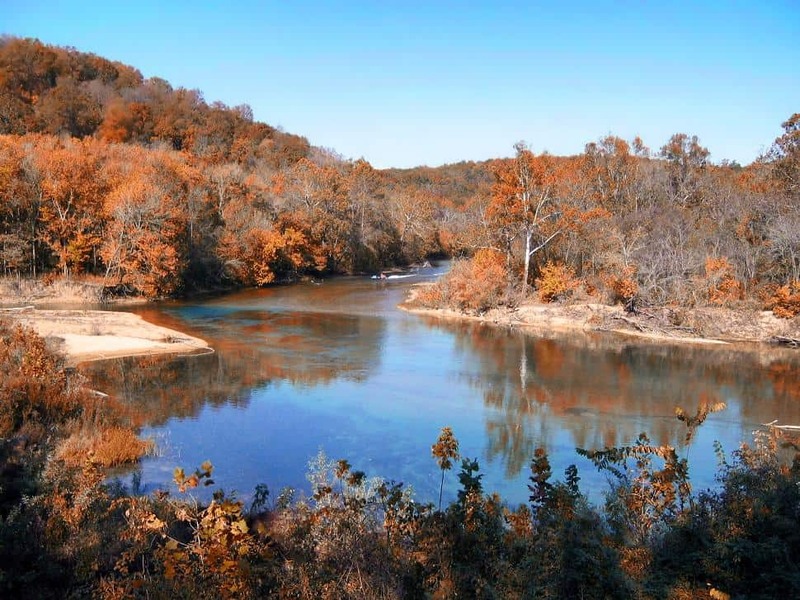 Why not try the 700-mile-long Missouri River; arguably the most famous waterway in the state. And in those 700 miles, the leg between Holter Dam and Cascade will deliver big time. If you’re new to chucking flies, hire a guide for at least one day to get the feel of the place. They’ll even point out nearby streams to hit later on, after you hook a few Montana brutes to get your confidence up. 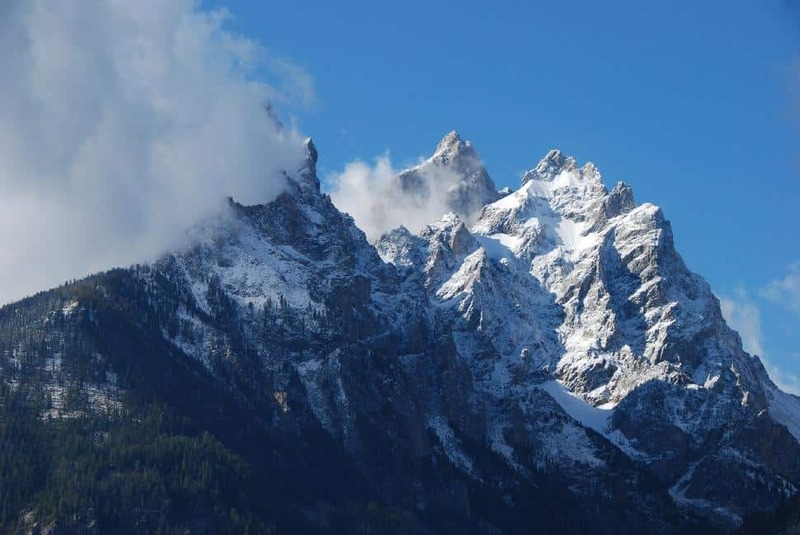 One of the most iconic treks in America, the Teton Crest Trail offers 50 miles of unparalleled mountain scenery, wildlife and remote wilderness. You’ll reach peaks above 10,000 feet and gain more than 4,200 feet of elevation while doing it. 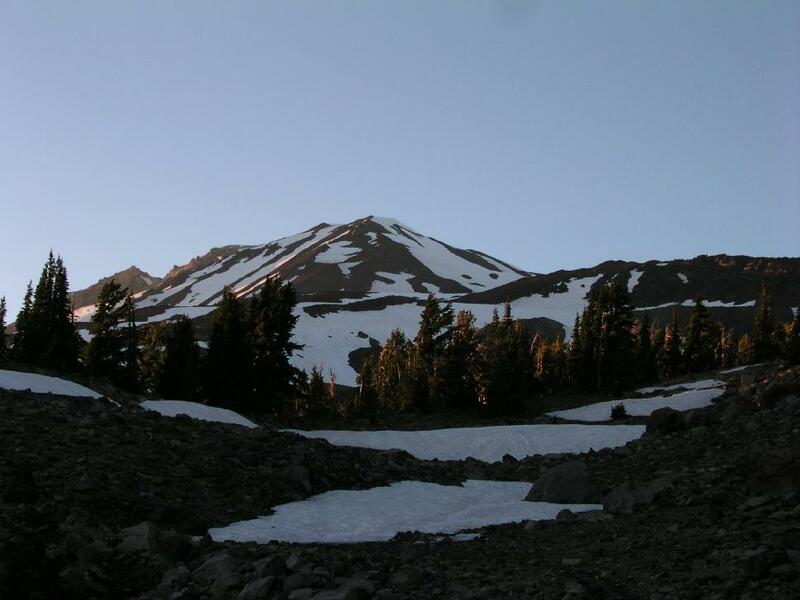 Start this trek at Rendezvous Mountain and wander forth, passing scenic Marion Lake, Mount Meek, Alaska Basin and so much more. Reservations are required—and you’ll need to book well in advance. Plus, since it is a linear trek, a return shuttle (or friend with a car) should be waiting at hike’s end. This is the Mile-High State. But we’re going way further than that—almost three miles, in fact! Colorado is known for its 14’ers—mountains higher than 14,000 feet, of which the state has 53—but most require serious mountaineering skills. 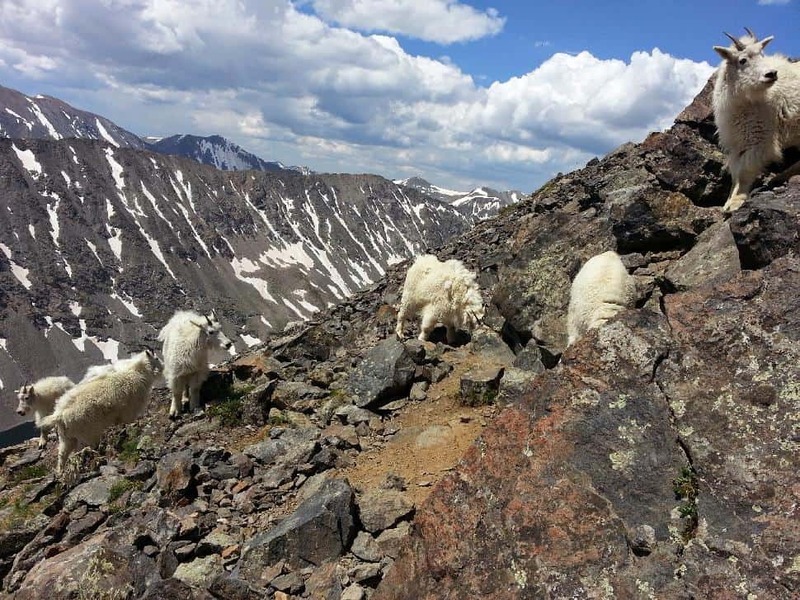 Quandary Peak, which reaches up to a breathless 14,265 feet, is accessible for strong hikers with good preparedness and fitness. This six-mile return that climbs more than 3,000 feet is located near the ski town of Breckenridge. Despite the challenge, it can get busy—but will take most hikers less than six hours to complete. 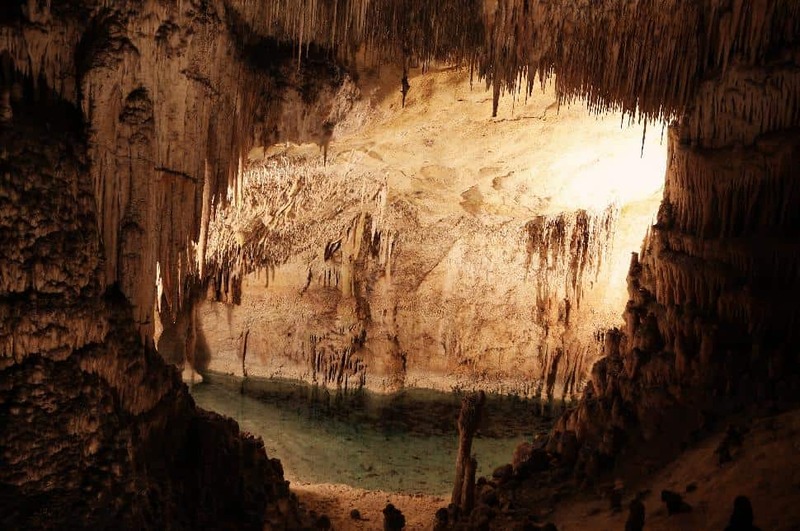 Step into an otherworldly environment where sulfuric acid has dissolved through limestone to create a fascinating collection of 119 caverns. This is Carlsbad Caverns—where desert flora grows above a network of caves dubbed “the Grand Canyon with a roof over it.” Explore the Big Room at your own pace, it takes about 90 minutes, then join a guided tour with a park ranger. For a thrill, visit from May to October to see the twilight sky fill with a flock of bats. Kodiak Island is your jumping-off point into adventure. Sure, quality hikes, kayaking and even craft beer abound—but the real reason to visit is to get up-close with the impressive Kodiak bears, one of Earth’s largest land carnivores. 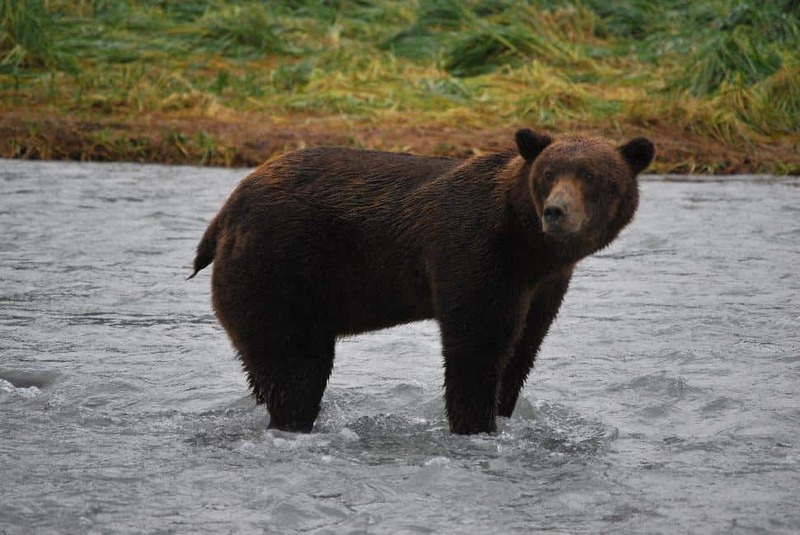 Bear-watching tours generally start with a floatplane or boat trip from Kodiak and will either search out bruins on the namesake island or across the strait in Katmai National Park for Alaskan Coastal Brown Bears. Expect to be within a stone’s throw of the bruins—so stay calm, bring your camera and leave the beef jerky at home. 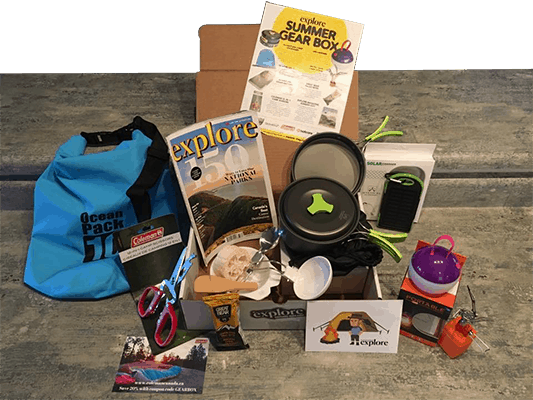 Looking for More Adventures in the USA? They're all here, state by state, in this FREE e-book! You read that correctly—it's free! 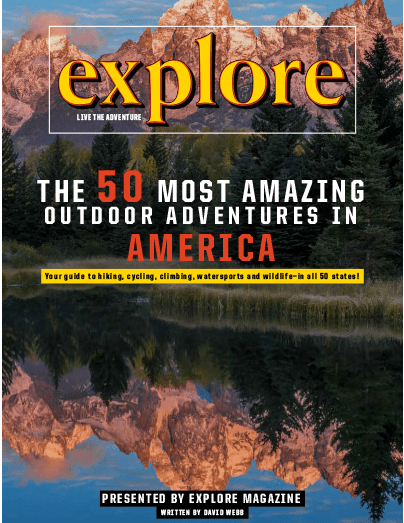 We detail 50 of the most amazing outdoor adventures in America, with detailed links and stunning photography. Plan you adventure road trip today. 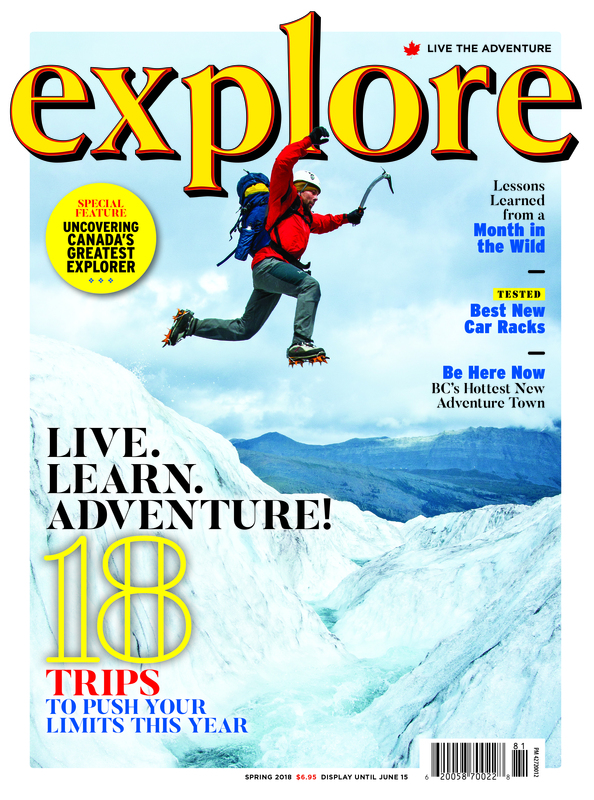 Special bonus: you'll also receive the e-book "Canada's 150 Most Amazing Outdoor Adventures"—FREE!